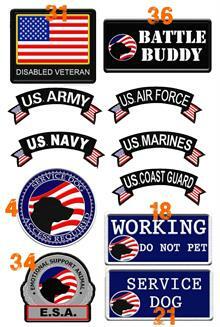 Our patches are constructed from a heavy fabric and are extremely durable. 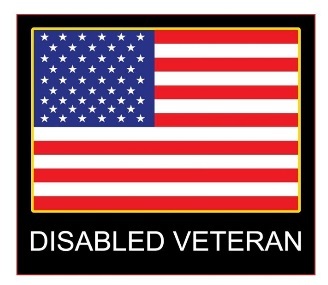 This small rocker patch features the words "U.S. ARMY" on it in bold white letters with a Black background. Beautiful embroidered American Flag, also features finished edges which are bound in Black thread. This patch measures 3.5 wide by 1.4 high and can be sewn on.